Guests of the hotel can spend their holiday time in well-being and relaxation. 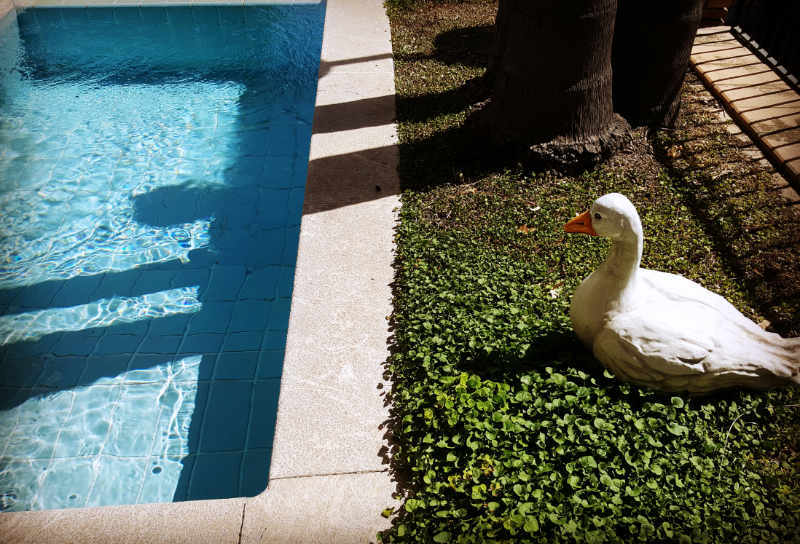 In fact, they can choose to enjoy our swimming pool, or go down to the sea not far from the hotel and dive into the crystal clear waters of the Bay. 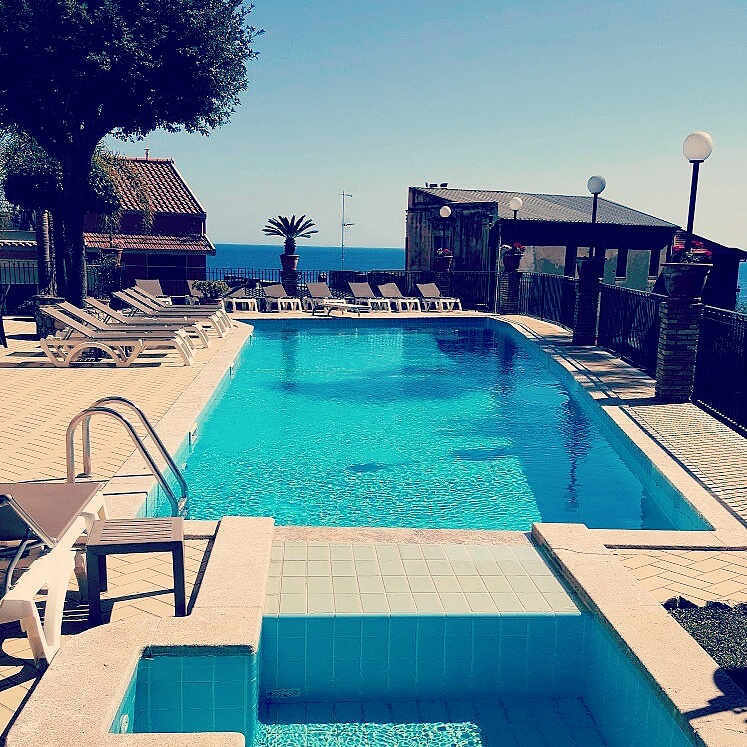 The swimming pool is on the first level of the Hotel, facing in the bay of Villagonia, so that you can enjoy the warm sun of Sicily. Around he swimming pool you can spend time relaxing on our pleasant Solarium-Terrace, equipped with deckchairs, sun loungers. A bar service is available so that you can relax between one drink and another, for unforgettable pleasant moments during your holiday. A well looked after corner where you will be “enveloped” in the colours and countryside of our Mediterranean land.